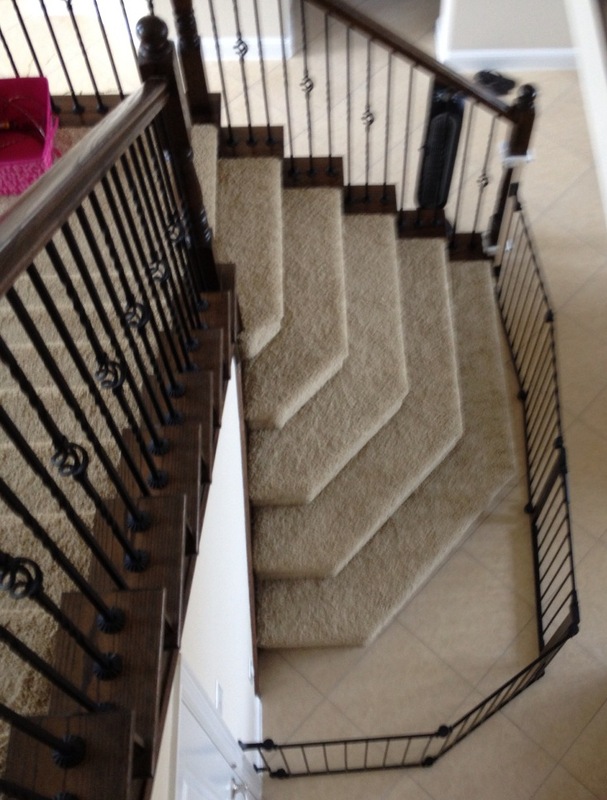 Do you have a challenging staircase that needs a baby gate? 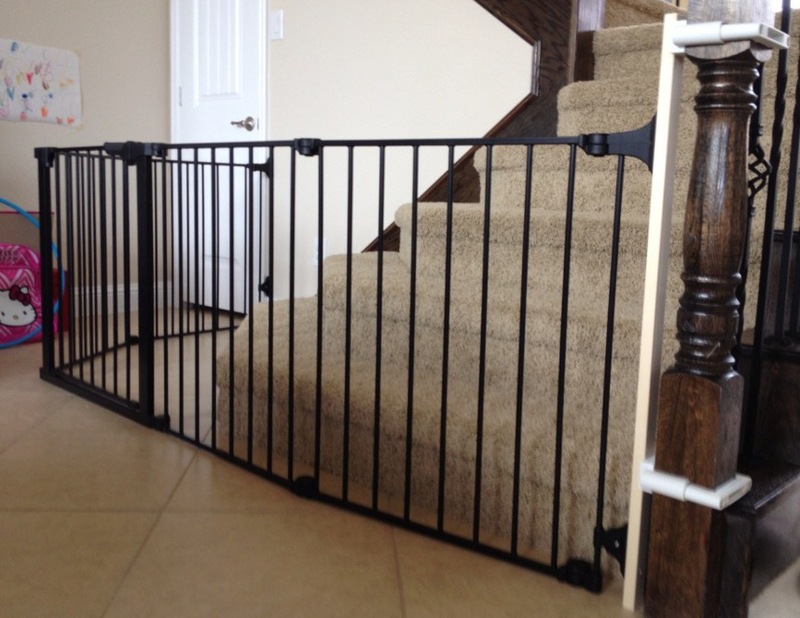 Here is a custom baby gate we installed in Dallas Texas that wraps around the bottom of the stairs. The left side of the safety gate is mounted to the wall and the right side of the gate is mounted to the wooden banister post. LOOK closely, there is a special NO HOLES mounting system installed onto the banister post. This enabled us to provide a sturdy, mounted installation without putting holes into these beautiful banister posts. This baby safety gate also features One Handed operational door that will close and lock automatically. For times baby is napping or not at home, the doorway can be propped open for easy pass through. When it’s time to entertain and baby is out of the house, this entire safety gate will unclip from its mounts and can easy be stowed away. Re-installation is as easy as clipping the gate back into the mounts. If you have a challenging staircase or would like a baby safety gate that looks nice, is easy to operate and professionally installed, Baby Safe Homes has the RIGHT baby safety gate solution for you! In Dallas Texas, we can be reached at: 972.325.6777 or fill out our online contact form. 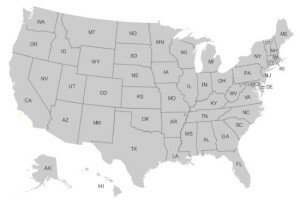 We Proudly Service: Dallas, Frisco, Plano, Allen, Richardson, Carrollton, McKinney, Lewisville, Coppell, The Colony, Irving, Dallas Fort Worth and other areas surrounding Dallas.